UpUpDownDown recently met up with studio lead Ed Boon during an in-depth tour of NetherRealm Studios in Chicago. 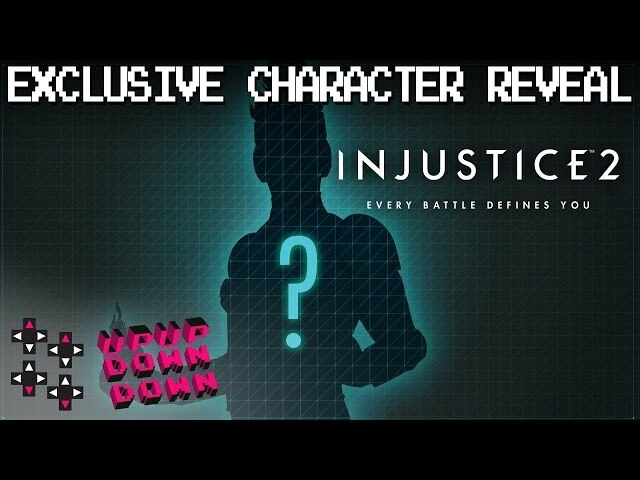 Following their brief interview, Ed surprises the team with a shock announcement: they have been given exclusive rights to reveal Firestorm, the next fighter to join the Injustice 2 roster (skip to 5:33 for gameplay). Ronnie Raymond and Jason Rusch are worlds apart: Ronnie is a handsome athlete who adores attention, while Jason is a gifted scientist who loves nothing more than working alone. After surviving a freak explosion, both Ronnie and Jason’s cells bonded together through a phenomenon known as the Firestorm Matrix. Now Firestorm, they act together as a single being, with Ronnie in control of Firestorm’s body and Jason as a secondary consciousness. Able to separate at will and return to their normal forms, both Ronnie and Jason utilise their newfound powers to fight crime. Together they are able to fly, absorb radiation and fire destructive blasts of energy at their opponents. All of this capability comes at a cost: Firestorm is an unstable fusion; too much internal friction between the pair could result in a nuclear explosion. Does the reveal of Firestorm fuel your fire? Be sure to like us on Facebook, follow us on Twitter, subscribe to our YouTube channel and keep an eye on our Instagram account for updates!